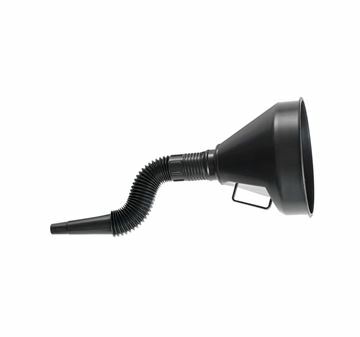 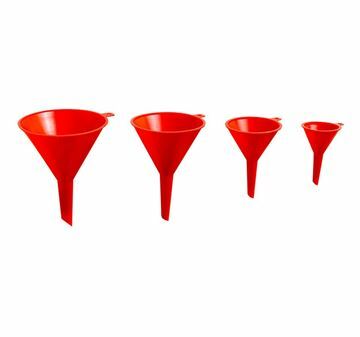 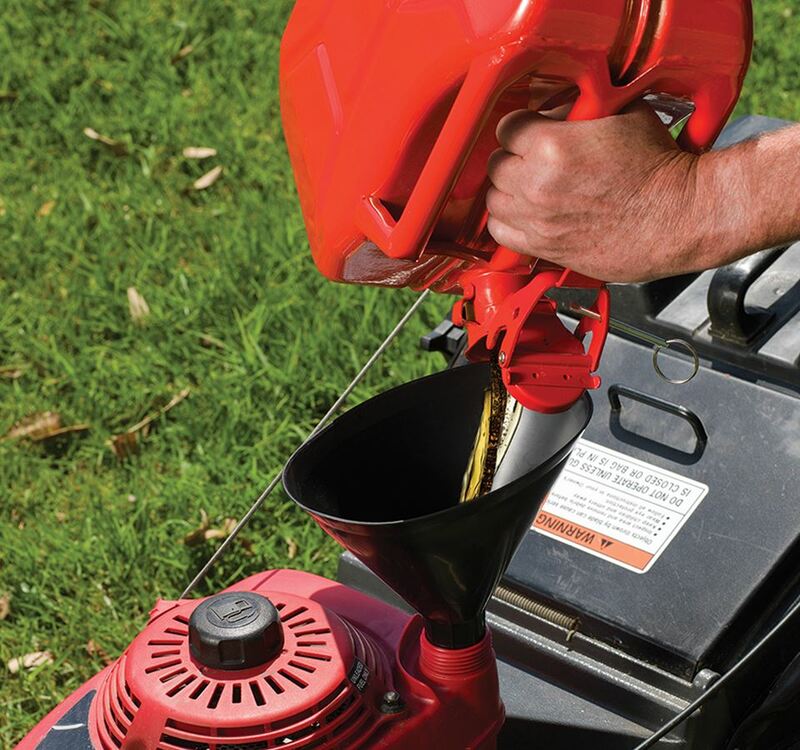 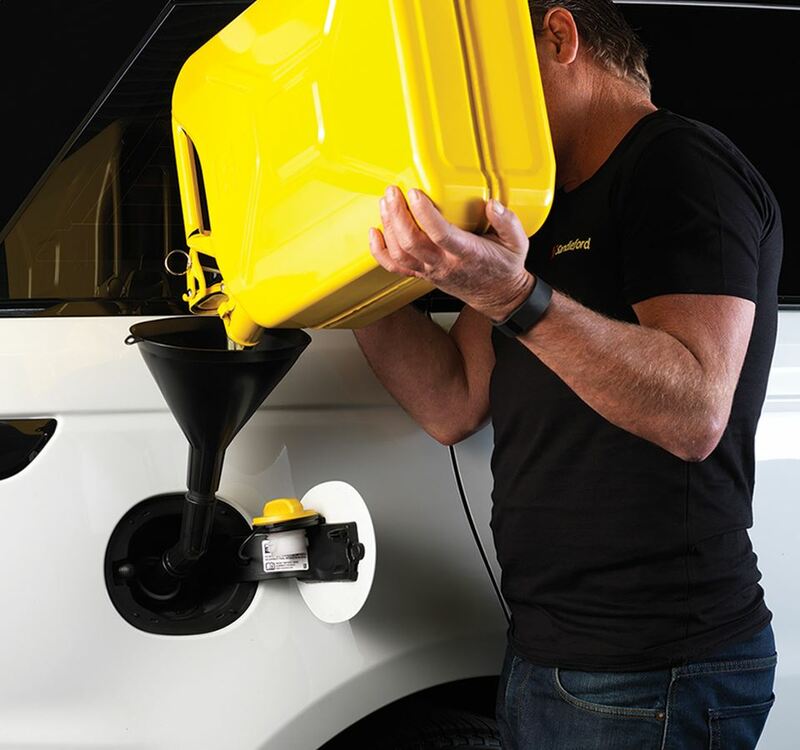 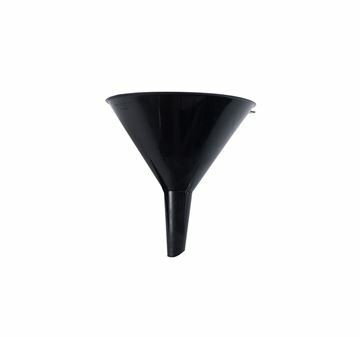 Sandleford's 3 in 1 Funnel with Strainer allows you to alter the funnel to suit your need. 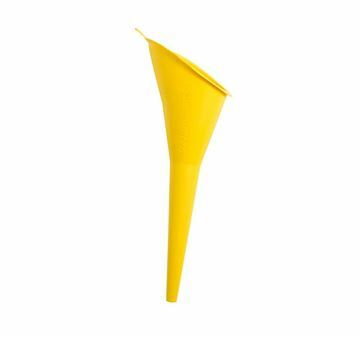 It can be used as a straight funnel or you can add an elbow to overcome difficult angles. 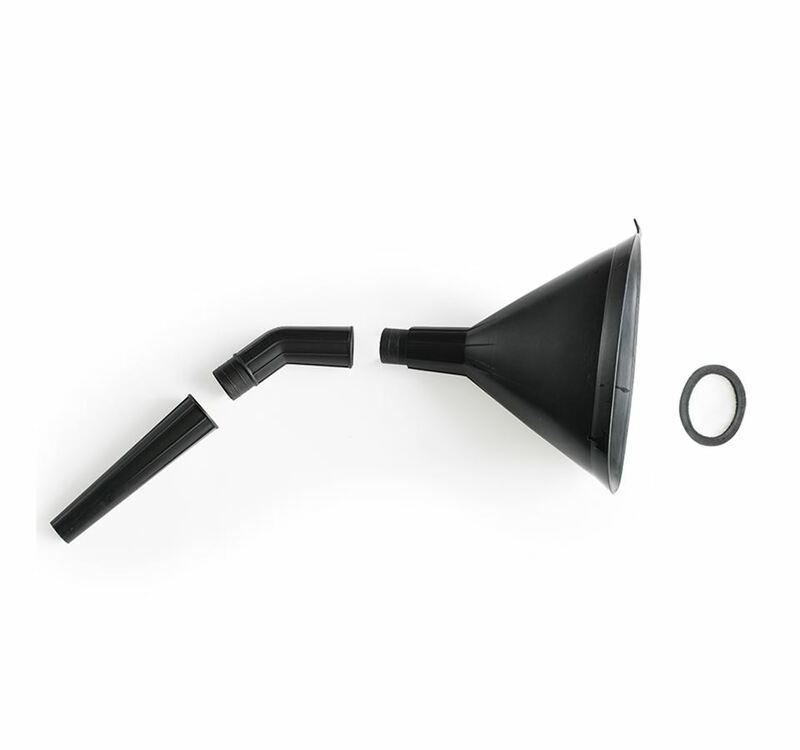 The funnel is also fitted with a strainer to protect motors.